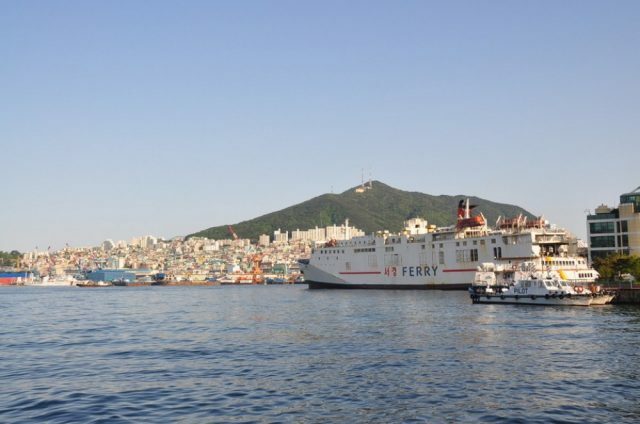 A passenger ship carrying 199 people became stuck on rocks in waters south of South Korea’s southern island of Jeju on Monday, but all on board were rescued, the Coast Guard said, according to Yonhap News Agency. The 199-ton ferry with 195 passengers and four crew on board asked to be rescued at 2:43 p.m. in waters southwest of Gapa Island, citing that it had broken down, they said. The ship Blueray 1 was heading to Jeju Island after departing from the country’s southernmost island of Marado at around 2:25 p.m. The Coast Guard said that there were no casualties. “The accident appears to have taken place as the ship ran aground,” a Coast Guard official said. Maritime police dispatched a 139-ton ship to the point where the accident occurred and rescued all of the passengers after a 30-minute operation. The ferry with four crew members aboard was also towed to land. 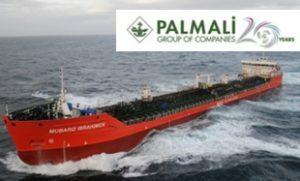 The Coast Guard said it will investigate the ship’s captain and crew to determine the exact cause of the accident.© Content from this site must be hyperlinked when used.